Awhile back, I went to Barnes & Noble and asked someone for their recommendations. She gave me a ton of great books, and I have been excited while reading each of them. But when I posted a picture of my books, everyone’s comments were about Six of Crows, a hardcover that I didn’t know anything about. But when I started reading, I understood why so many people were so into it. Six of Crows is a fantasy heist story, focusing on a couple (six, surprise) people. These are people who are affiliated with a gang, the Crows, and were hired to complete a seemingly impossible task; they have to break in to the most heavily guarded place in their world, take one of the prisoners, and get back to their home in one piece. If it all works, they get paid. To get into that main stronghold, though, they need someone who is familiar with it. And the person that they think would help them, happens to be locked in a different, high security prison. Sounds like an easy trip, right? This book has a lot going on, but the main focus is magic. It features several different peoples with different feelings on magic, which makes the heist far more interesting. It all boils down to power, and I think it’s handled in an exceptional way. I think Six of Crows started off a bit more slowly than I thought with all of the hype. But about 75 pages in, it gets rolling, and then I sped through the rest of it. I think it’s more than worth a read, and you should be heading to your local bookstore or library right now to check for a copy. 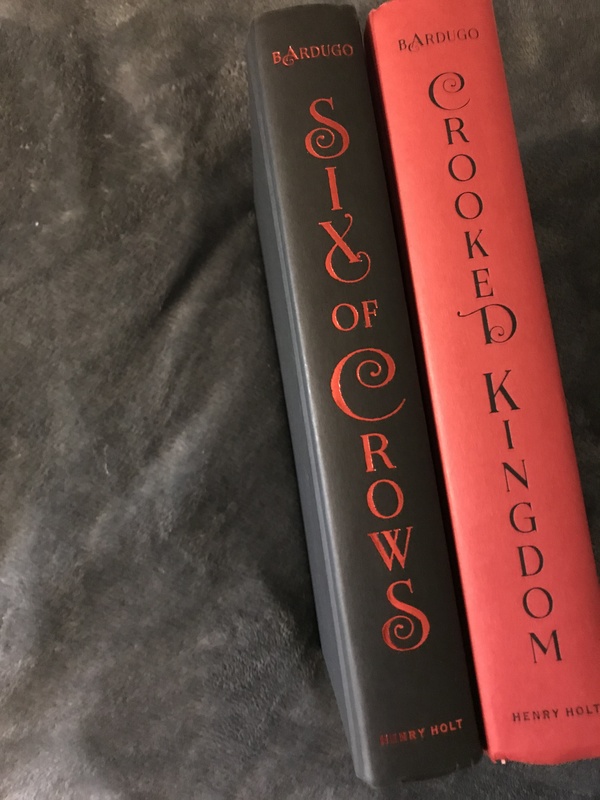 I truly had a great time reading Six of Crows, and once I’m through some of the books I’ve been reading here, I’ll be picking up its sequel. 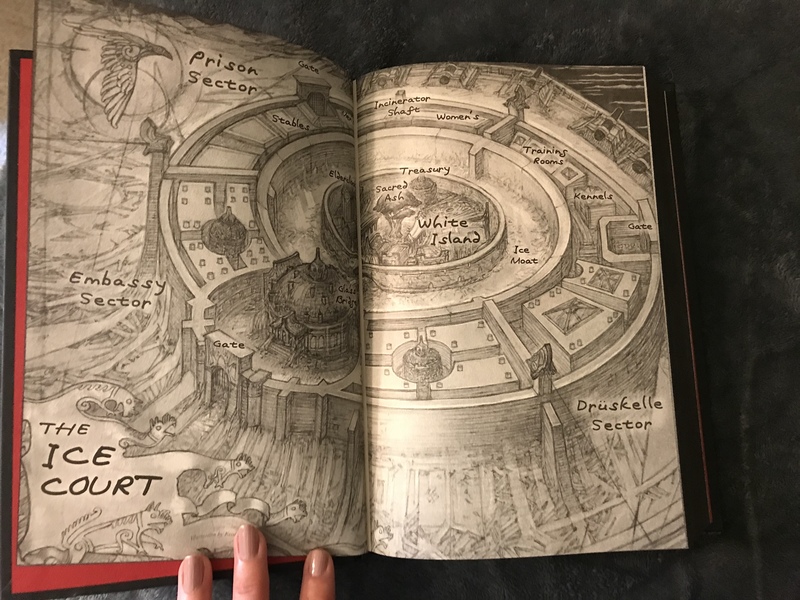 I really think that if you’ve liked any of the other books I’ve reviewed here, you’ll love Six of Crows.